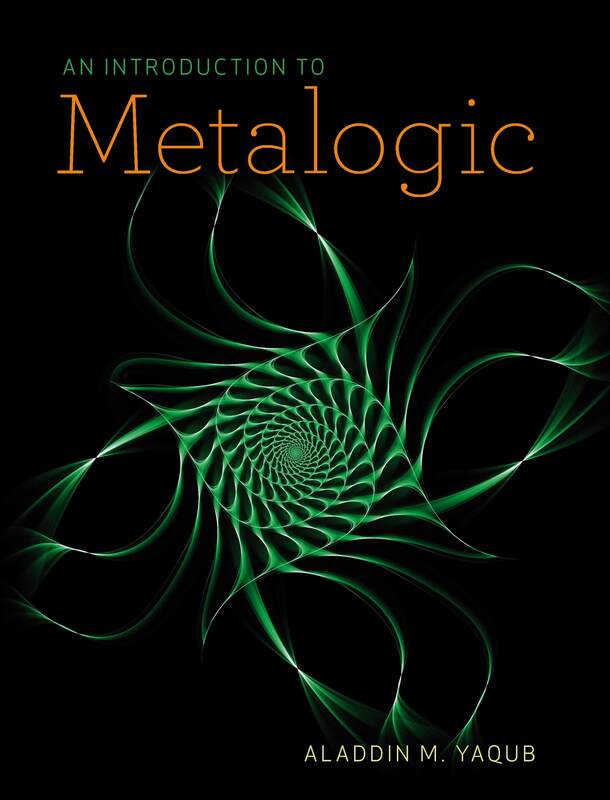 344 pages; 7" x 9"
An Introduction to Metalogic is a uniquely accessible introduction to the metatheory of first-order predicate logic. 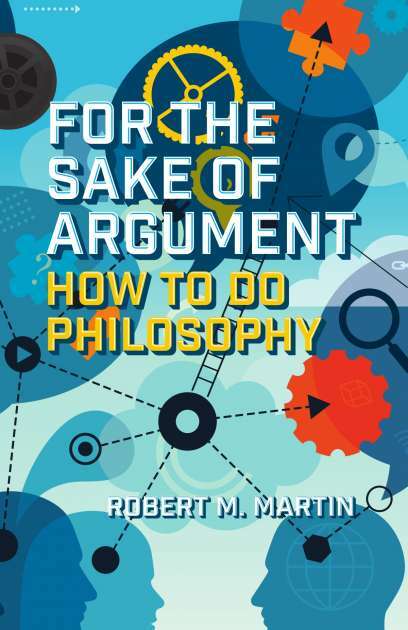 No background knowledge of logic is presupposed, as the book is entirely self-contained and clearly defines all of the technical terms it employs. 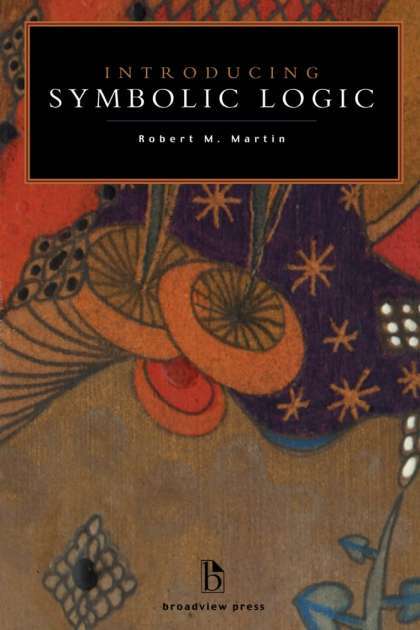 Yaqub begins with an introduction to predicate logic and ends with detailed outlines of the proofs of the incompleteness, undecidability, and indefinability theorems, covering many related topics in between. 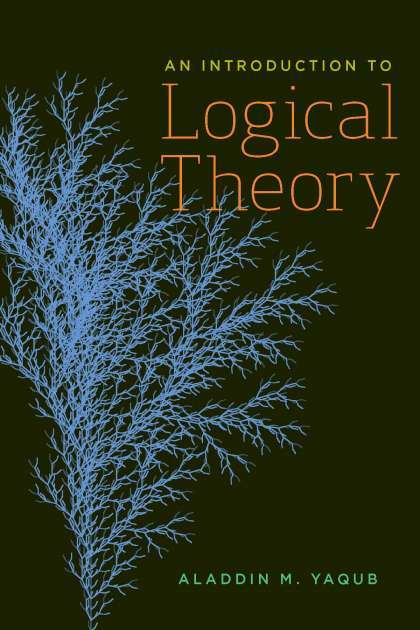 An Introduction to Logical Theory, The Liar Speaks the Truth, and a new translation of Al-Ghazali’s Moderation in Belief. 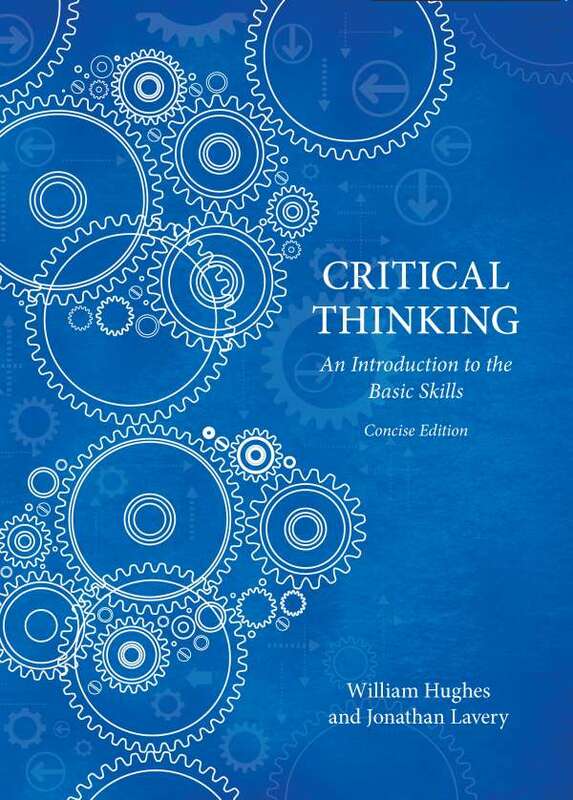 The instructor site includes solutions to the book’s exercises. An access code to the website is included with all examination copies. 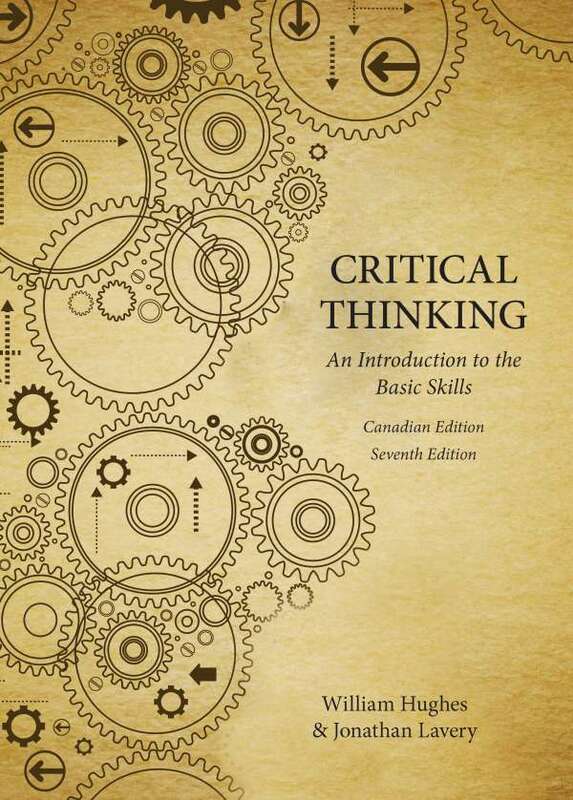 An expanded, comprehensive version of the book’s index is also available to all readers here.